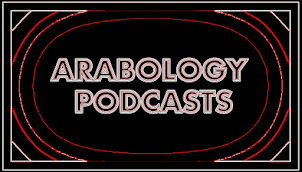 Poetess Sondos Abudamous سندس ابو دعموس was my guest on Episode 5 of Season 2 of Arabology (aired May 10, 12) where she read her poem ابواب [Doors] live in Arabic--along with my English translation. The poem is taken from her book مواسم للأمل [Seasons for Hope]. Here is the original poem in Arabic followed by an English translation of Sondos Abudamous's poem 'Doors' which she read in Arabic on Episode 5 of Season 2 of Arabology (Listen here). Below the translation are links to learn more about Sondos Abudamous.